Lets chat cleansing. Why? Because although most of us are happy with it there are still a whole load of lovely people that have some very different ideas about cleansing. You don’t need any fancy cloths a flannel is perfect. However you must make sure they are clean. Wilkinson or Primark sell them for around £1 each. Buy enough for a clean one every day and spares to use while they are in the wash. Cleanse your face morning and night. It doesn’t need to be time consuming. There are no excuses. There is no need to wet your skin first massage your cleanser into the skin and thoroughly remove with a clean flannel. If you wear a lot of heavy duty eye makeup, a separate eye makeup specific cleanser will be more gentle and effective. Products that dramatically change your PH. The PH level of your skin should be slightly acidic at around PH 5.5. Wipes and some foaming cleansers will take your skin too alkaline. Why is this a problem you ask? Bad bacteria loves a skin that’s alkaline. Wipes will take your skin to around PH 11. 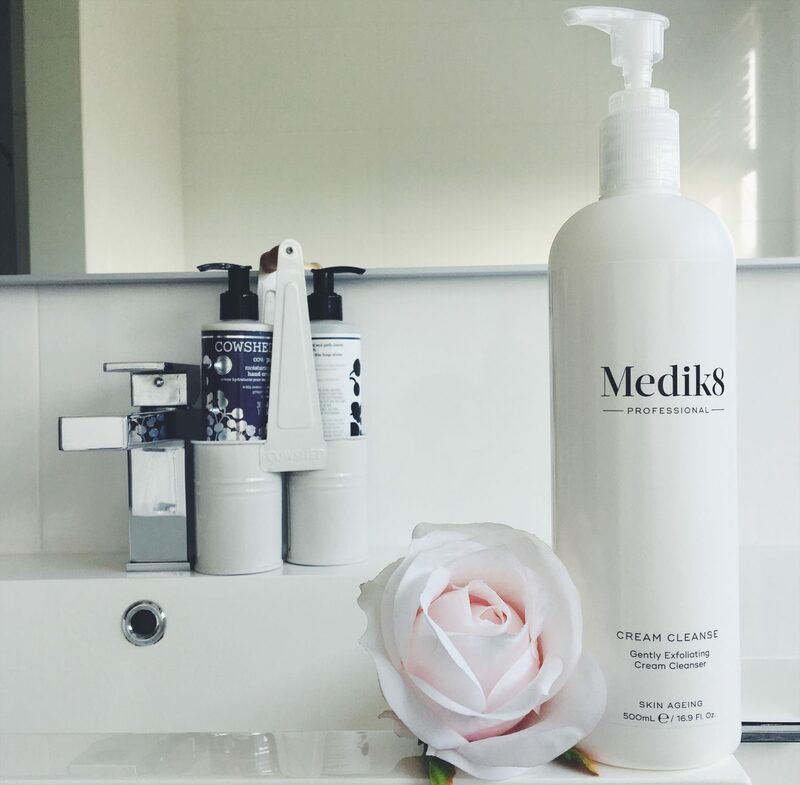 Foaming cleansers have surfectants, which are the foaming agent in the cleanser, which can affect the skins barrier function as well as altering your PH to alkaline. I’ve touched on it above but a cleansing wipe or baby wipe is just a big NO. You can’t thoroughly cleanse your skin with a wipe and baby wipes are for babies bums not your face. Finally… Cleansing doesn’t have to be difficult or time consuming, but doing things well can have a real positive impact on your skin.